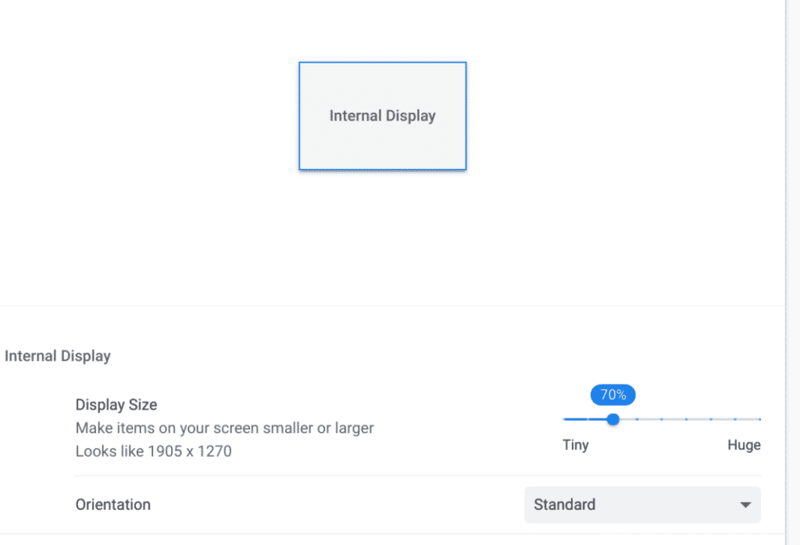 My friends from the official Chrome OS support forum tell me that there are a lot of people who complain about the new centered design of Chrome OS shelf. Were you worried about the centered shelf too? Looks like Google is working on something for you. I cannot say yet if they will bring the left-aligned shelf back as the default, or, if they will give you an option to pick the alignment. However, what I can tell you for now is this. The team is adding an experimental flag to enable left aligned shelf. Back in July 2018, Chrome OS added an experimental flag that made the pinned apps on the shelf centered. This later become the default option. A recent Chrome OS update (I believe it was version 70) removed this flag, leaving the centered apps in Chrome OS shelf default. Users who had set this flag to “Disabled” to escape the centered apps were disappointed. Many users also complained about alignment issues with the new shelf design. There were reports of miss-alignment and extra space etc. I personally prefer the apps centered. I also never faced the extra space issue, probably because I keep my display settings in a way that there is a lot of space for apps. However, I understand that this may not be the case for a lot of you. For those who really need the old design back, here is a good news. I came across this code commit today which adds a new flag to make the shelf left aligned. This could either be Chrome OS going back to left-aligned apps list, or more likely, getting an additional setting to choose between centered or left-aligned. It might take a while before this flag makes it to Canary > Dev > Bet and then Stable channels. Stay subscribed for more updates!